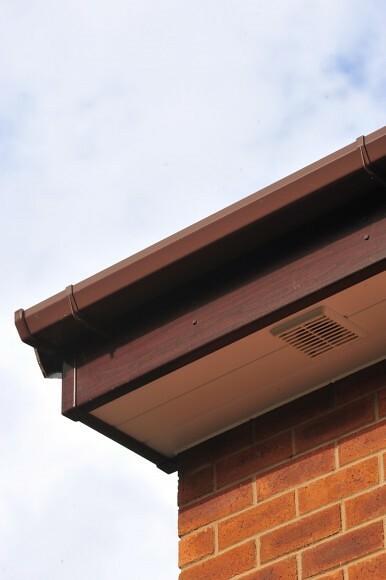 Soffits, the flat section fixed to the eaves protruding from the side of a house, protect the roof underside from invasions of squirrels, rodents and birds looking to nest or to shelter. 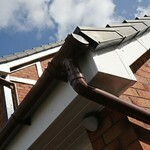 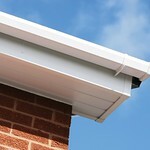 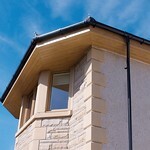 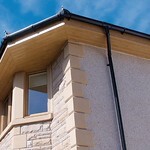 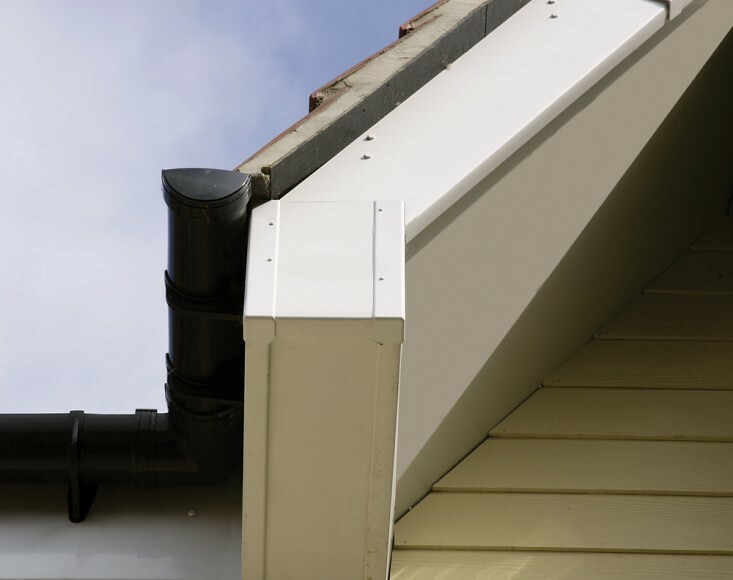 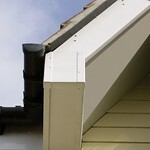 Soffits also prevent the wooden eaves from weather deterioration. 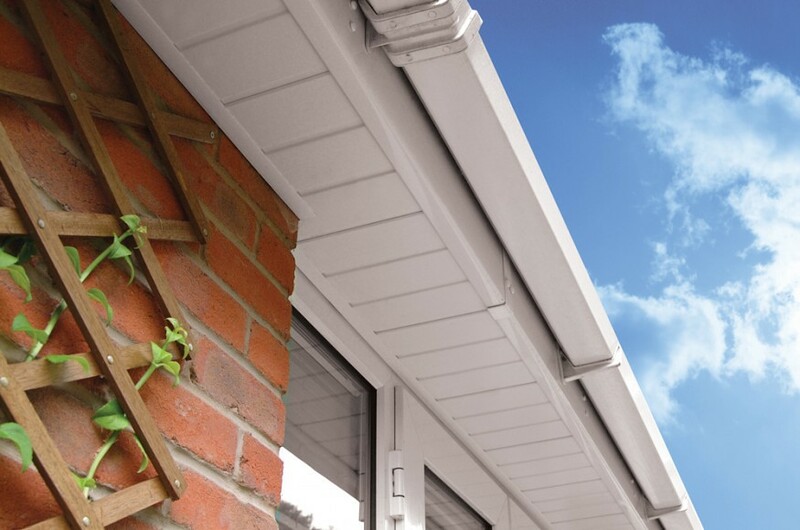 They are made of lead-free PVC-U and are designed for durability and easy maintenance (with quality assurance kitemarks). 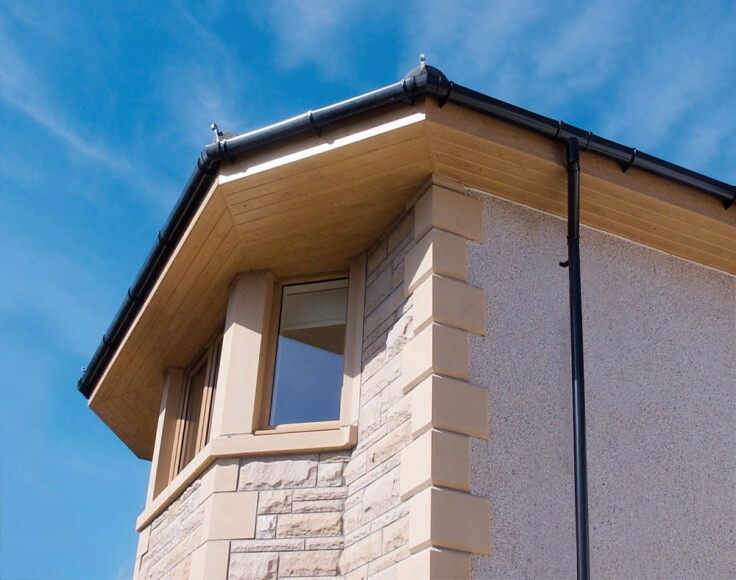 The panels and fixtures are manufactured to high specification and are designed, with attention to detail, to give a well-fitted finish. 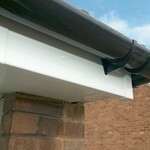 This soffit type has ventilation slots through which air flows, which reduces condensation and mould. 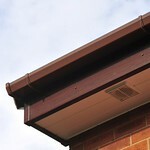 The vents are sufficiently narrow to keep out rats, mice and squirrels, but wide enough to let in circulating air. 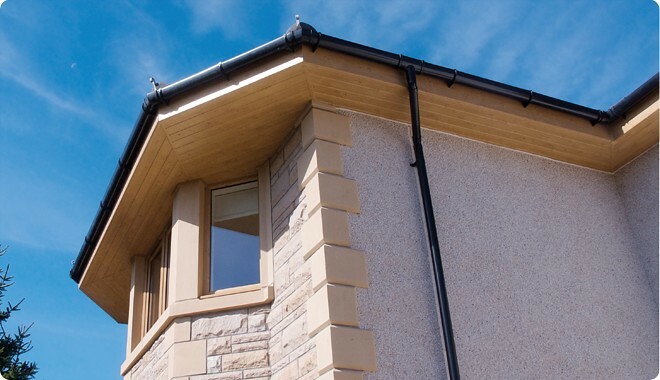 These hollow soffits, lightweight and straightforward to install, have a traditional tongue and groove exterior for a traditional appeal. 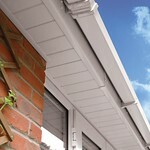 They are equally durable and are also manufactured to limit their environmental impact. 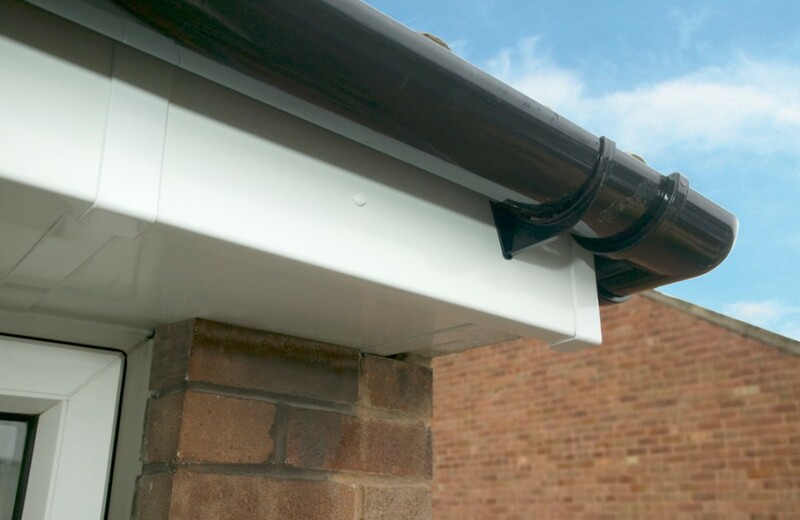 These are the running boards that are fixed just below the line of roof tiles – a roof trim that tidies up the area beneath the roof edge, rather like sugar-icing piping at the bottom of a cake. 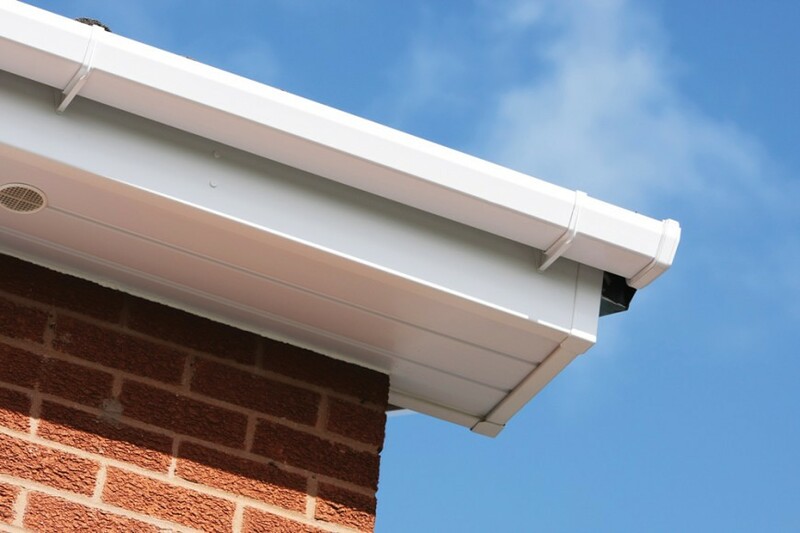 Fascias also protect the house from the assault of wind, rain and ice and are the means to anchor gutters and down-pipes. 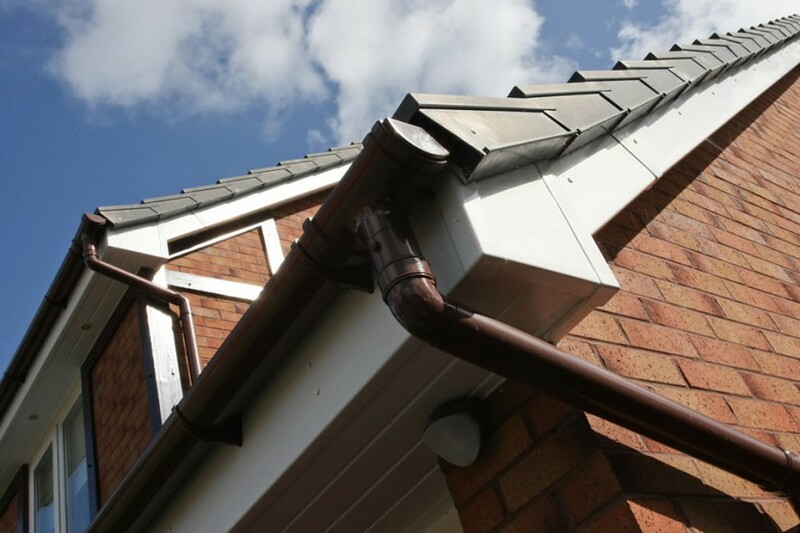 We install a premium-quality strong fascia constructed from hard-wearing PVC-U that retains its shape and that is easy to maintain and clean.